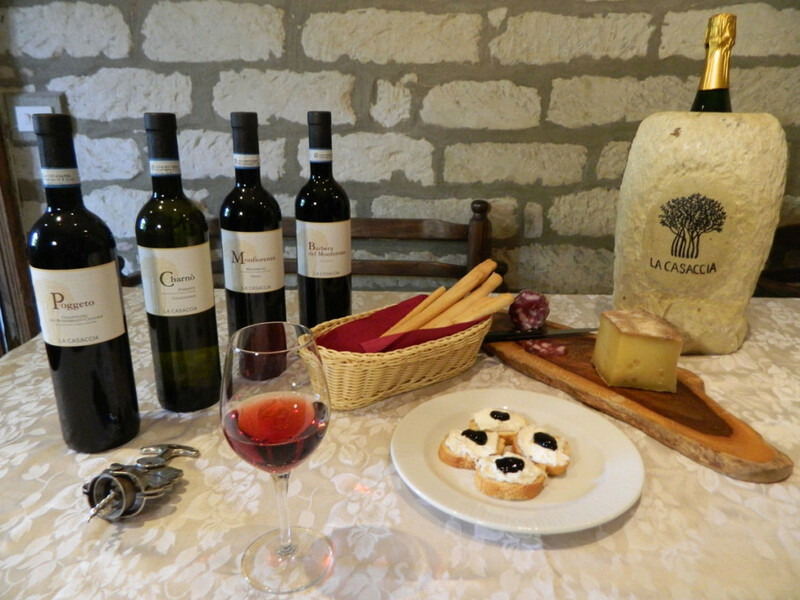 The idea of Agriturismo starts from the pleasure to share time and experiences with friends, tourists and wine- and food- lovers! Our cuisine is simple but made with love and care: grandma’s recipes and mom’s passion! All the ingredients are local, from Monferrato and most of them are organic. Each course is served with a different wine among our products, in a euphoric exchange and culmination of flavours. 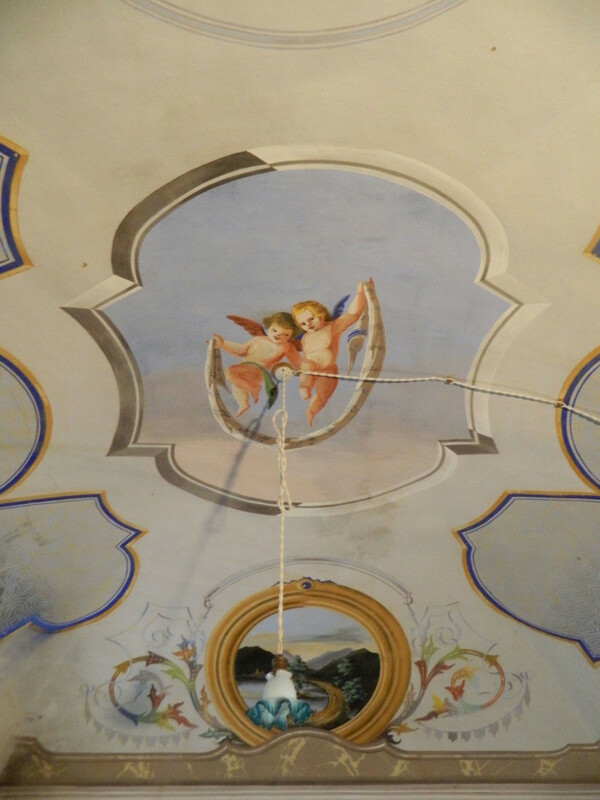 The winery maintains its original characteristics; the rooms painted with frescos together with the flowering yard are the perfect location for family and friend reunions, birthday celebrations and ceremonies. Lunches and dinners only on reservation with a minimum of 10 persons. Contact us to check our availability and choose the menu! You will feel the atmosphere of the winery and the countryside taking part in our activities in a welcoming and relaxed accommodation! 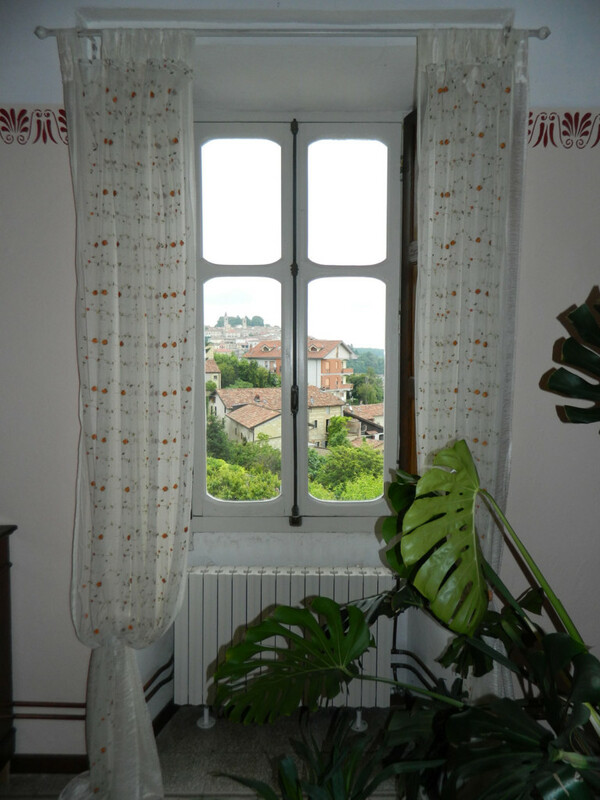 As a part of the family, you will take your time to chill in the yard and discover the neighbourhood and the Monferrato area, going out for a walk on foot, by bike or horse riding. And don’t miss the wine cellar tour! 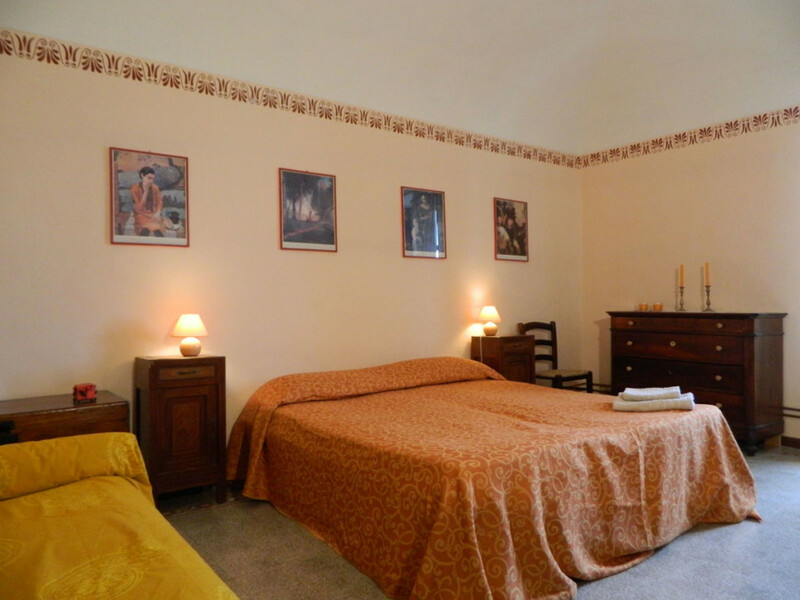 Our accommodation includes two bedrooms with a shared restroom. A special Italian traditional breakfast is the perfect way to start the day! 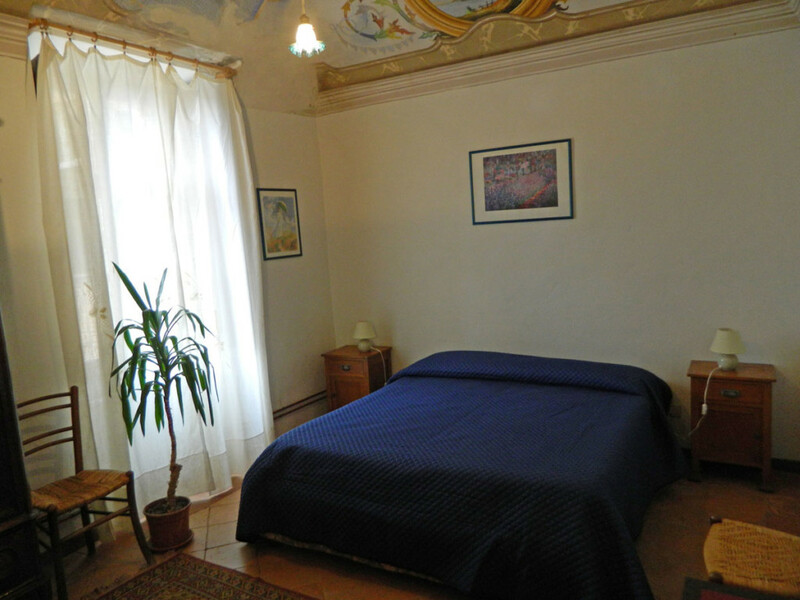 A double bedroom in nineteenth-century style with the original frescos on the ceiling and a view onto the yard. 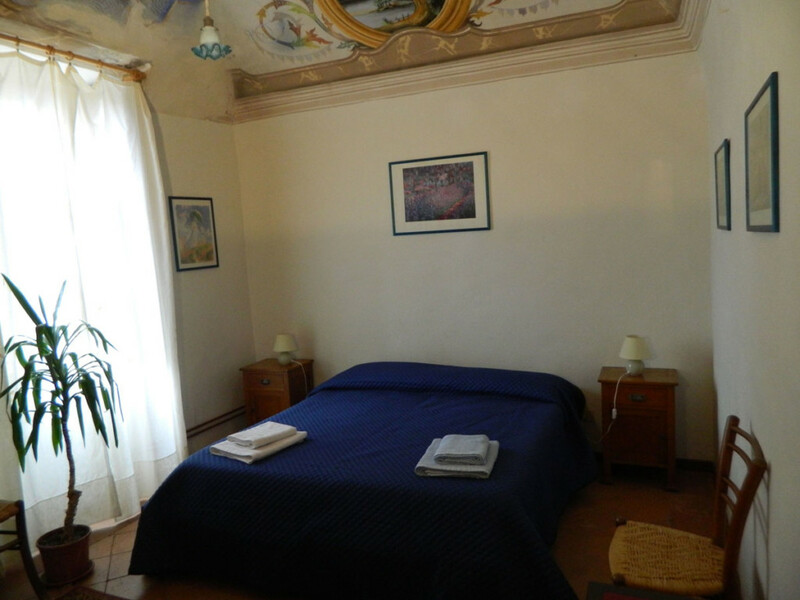 With an amazing view on the Monferrato hills, a spacious double or single bedroom with the possibility to add en extra bed. 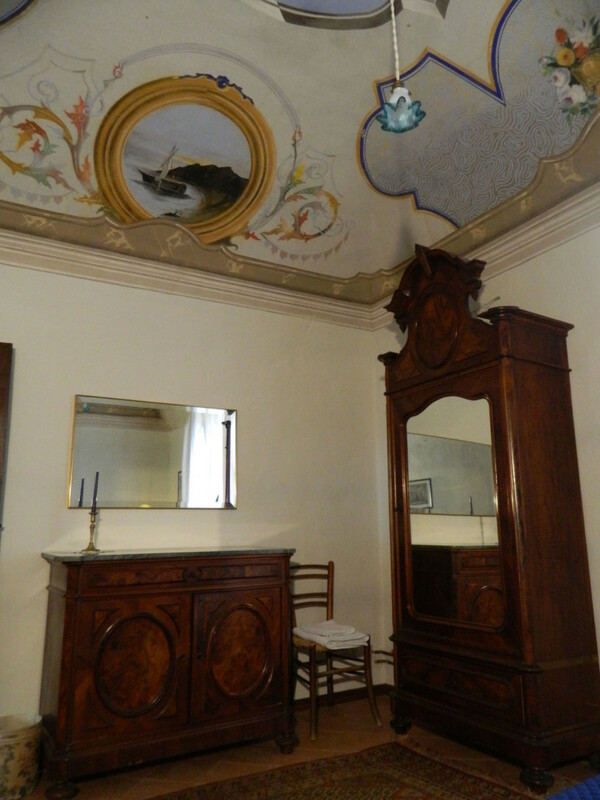 The service includes linen, breakfast and a visit to the cellar. Call us for more information and reservations! At our wine tastings you can try Chardonnay combined with robiola with cougnà, all served with Grignolino, Freisa and Barbera, wines which perfectly match with the traditional friciulin, and a tray of typical cold cuts and cheeses. You will be guided through the history of the winery, which started back in the earlier 1800s, then you will continue visiting the infernot and discovering all the processes behind a bottle of wine: starting form the vineyard, the wine-making until the final result, an organic and sustainable product! Wine tastings open on weekends and during the week only with previous booking. Contact us to check availability and make a reservation!